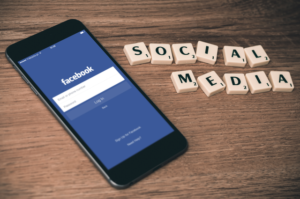 Aristotle described humans as social beings, which means that they have an innate need to feel that they belong, and with the existence of social media, it is easy to say that the need is being fulfilled. This could be the reason why everyone is so earnest when it comes to using the current trends in communication. In 2013, statistics showed that 39% of the world’s population (approximately 2.7 billion people) are Internet users. Considering the fact that the World Wide Web was only created 25 years ago and Facebook (the biggest social networking site) born 15 years later, it has now become an integral part of the world. Web development has made an unbreakable vice, especially for the younger generation. Talking about communication, they cannot help but associate it with social networking sites like Facebook, Twitter, and Instagram among others. There is no doubt that social media really changed the way we communicate with each other. Social media reduced the barriers in communication, making it easier for everyone to express their thoughts to the world. Social media also helps widen the knowledge of an individual. Social media-sourced information is now more handy making everyone involved and active in society. Social media has also made it easier to connect to friends and families more than ever. Communicating online is now the latest trend in communication, there is an app or program where a person is allowed to see the face of the person he is talking to, giving the vibe that they are talking personally. With this, a study was conducted to discover the effects of social media in friendships, and it shows that social media helps 39% of the respondents to feel closer with their friends, while 26% said that social media help them have more friends. Even if social media improve the way we communicate, it also has its downsides. A study showed that one out of four people is more active in socializing online than in person, and 11% of people prefer to communicate through their devices, even though there’s a chance to see a person face-to-face. Also, the interpersonal communication skills of an individual is being affected in the process. If an individual will practice online conversations more often, it will be hard for him to express his thoughts and ideas clearly if he is to have a face-to-face conversation with someone. Social media also made a person unmindful of the consequences of their posts. Social media made everyone feel that they are allowed to say whatever comes to their mind, making them say things that they would not normally say on personal encounters, thus fueling up bullying. 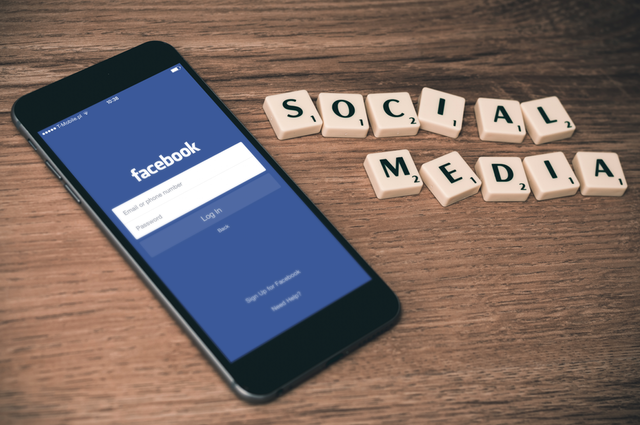 Social media allow everyone to gain virtual friends, and it can be potentially used to harm another person since social networking sites cannot assure user identity. Quality of conversations is also affected by social media. A study shows that people who are continuously having conversations online do not have the quality of conversations that people gain when talking face-to-face. Another study showed that 62% of individuals are using mobile phones while with the presence of other person, affecting the quality of their face-to-face interaction. The positive aspects of social media outdo its negative effects, but it is still needed to be used with great deal of caution. Everyone should be mindful in using social media as it can have great effects on users’ personal lives with risks associated in its exploitation. Build your career with us! We take pride in our team of talented professionals who constantly excel and bring value to our clients. Join us and be a … Join the Team! We take pride in our team of talented professionals. Work with the best people, and be a part of it.